Elnora M. Gilfoyle, DSc, OTR, FAOTA, is a pioneer in addressing child abuse and was the founding director of a university-based Kennedy Foundation center for children with developmental disabilities. Gilfoyle’s contributions include theory development as well as book authorship (Children Adapt and Mentoring Leaders) and many articles on children with neurodevelopmental disabilities. AOTA hired her to be the director of a Department of Education grant that resulted in a national curriculum to prepare occupational therapists to work in schools. 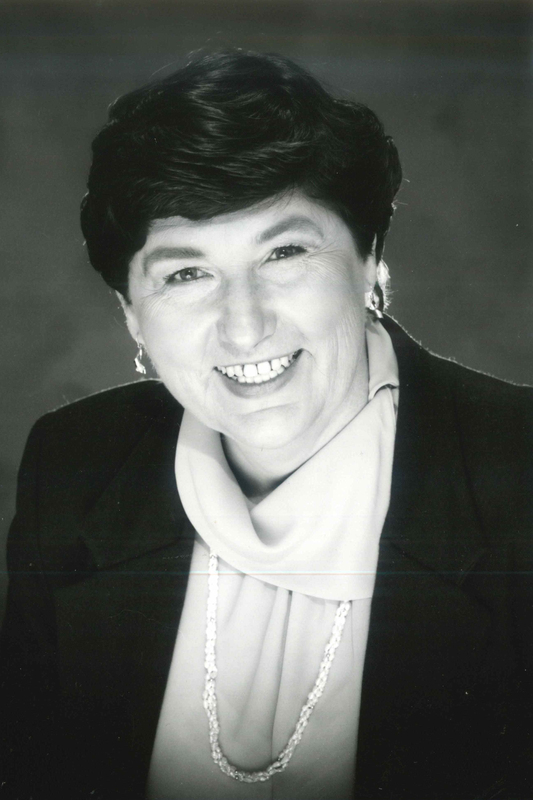 In addition to serving as AOTA President (1986–1989), Gilfoyle was the Colorado State University Occupational Therapy Department Chairperson and Dean and was appointed the first woman Provost and Academic Vice-President at CSU. She received the Eleanor Clarke Slagle Lectureship in 1984. Read Gilfoyle’s Slagle Lecture.